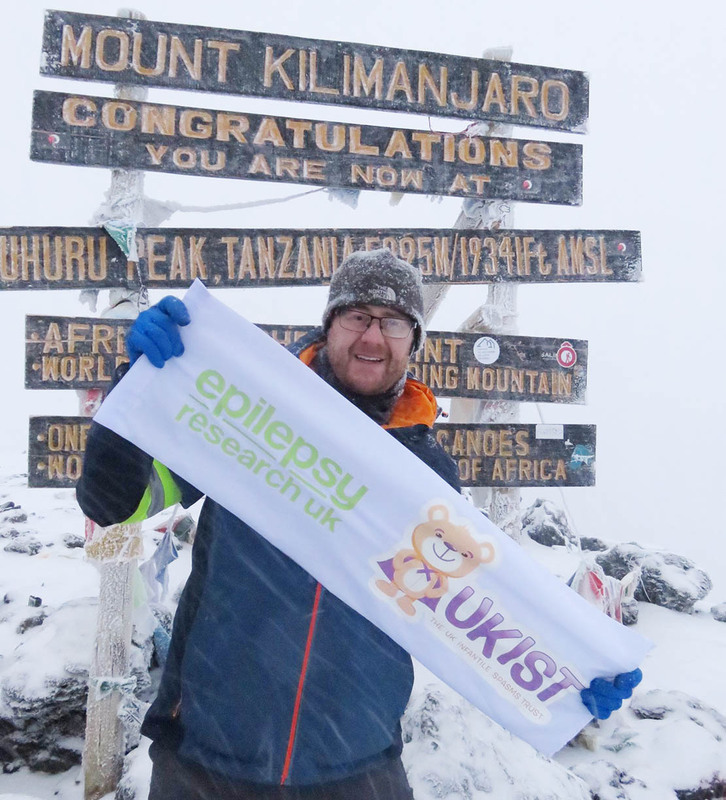 I have just returned from trekking up mount Kilimanjaro to raise funds for Epilepsy Research UK and UKIST (UK Infantile Spasms Trust). 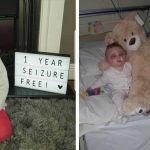 Both charities are very close to my heart because at 7 months old my son Edward was diagnosed with Infantile Spasms (IS) – a rare form of epilepsy that occurs in young children. 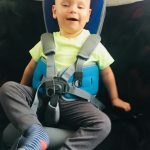 Thanks to a new research study Edward responded very quickly to the recommended treatment and is now a cheeky little 2 year old and remains seizure free. Climbing Kilimanjaro was more than just a mountain challenge. What surprised me was that it provided a great insight into the lives and culture of the local communities, as well as the most breath-taking scenery in the world. I took the Lemosho route which was 7 days of trekking and 6 nights of camping, the days were long ranging from 5 to 14 hours of trekking per day. The first 5 days were important to get the body acclimatised as the altitudes increased gradually, we experienced diverse environments from tropical rain forest to alpine desert eventually rising to 4800m at Kosovo camp the day before summit. Nothing could quite prepare for the conditions we faced on summit night, we had enjoyed 5 days of sunshine, however commencing our trek for the summit at midnight on day 6, temperatures dropped to minus 15 degrees and a snow storm raged. 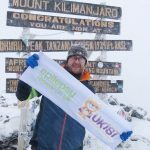 These conditions coupled with the increasing altitude where extremely challenging, however at 6am on day 6 we reached the summit, seeing the famous wooden sign was certainly worth it. On reaching the summit we descended in a day and half (through constant heavy rain). It was an incredible adventure made special by the energetic local guides and porters who supported us from start to finish. I was part of a 21 person group lead by an experienced British expedition leader, British doctor, and Tanzanian guides. We were supported by a team of 80 Tanzanian porters – without their support it would not have been possible. The porters sang to us every morning and evening as we departed and arrived into camp, providing us with great inspiration and fun along the way. 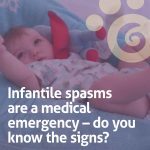 With gift aid I’ve now raised over £6,700, and this is being shared between the UK Infantile Spams Trust (UKIST) and Epilepsy Research UK. I am extremely grateful for the fantastic support.